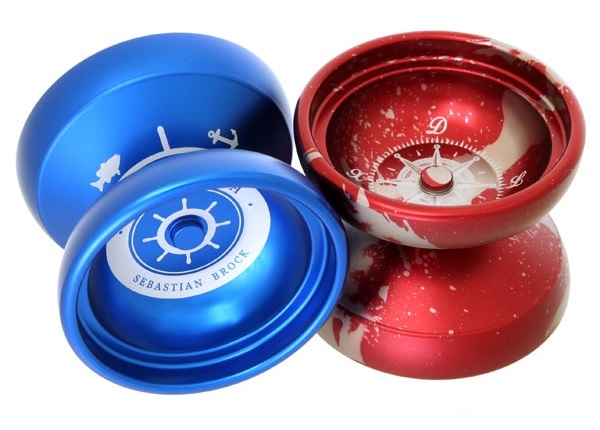 2010 US National Champion, Sebastian Brock’s signature model. This Bassacuda picks up the Barracuda as its base, and puches it to the next level. KittyString, Duncan Freehand, C3 Level 6 restock! Many types and colors restocked! Check them at NEW ITEMS category! Some DUNCAN Freehand and C3yoyodesign Level 6 are also restocked from YO-YO USA. ← Sengoku – Nobunaga (REWIND Special Edition) instock!